The silicone seal strip on the lids makes it absolutely airtight. Even if you put the containers for food storage upside down, the water in it won't leak out. 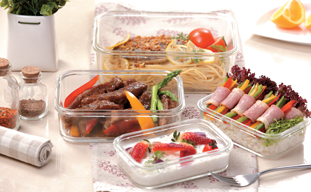 You can put the food containers in freezer, dishwasher and microwave. It can withstand extreme temperatures from -20℃ to 120℃. 3. Various Sizes and Shapes. 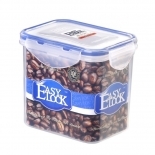 Easylock provides different shapes of plastic food containers such as rectangular, round, square and cylinder in a board range of sizes various from 300ml to 4250ml. 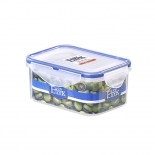 All Easylock food storage boxes are made of PP plastic which is Phthalate and BPA free. It has passed the tests of FDA, LFGB, EU, BV and ISO. 5. Stackable and Save Space. 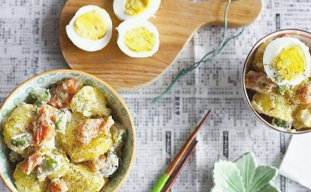 There's no need to worry that the food containers will make a mess in your pantry or kitchen. Actually, there's no need to worry about that. 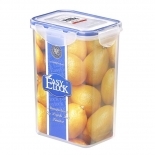 You can lock the 4-side-lock lids on the food storage containers and stack them one by one. It's stackable and make everything tidy up. - Complete Equippments. Injecting, embryo bottle infrared heating and blowing machines. - Skilled Staffs. More than 100 employees including R&D team, QC team, sales team and marketing team. - Authority Certificates. FDA, LFGB, EU, BV and ISO. We have built up long term win-win partnerships with some e-commerce companies, supermarkets, stores and promotion & gift companies. Our main markets are in South America and North America from now. 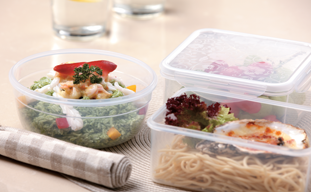 We are still looking for more plastic food storage containers importers and traders in different international markets including Europe. 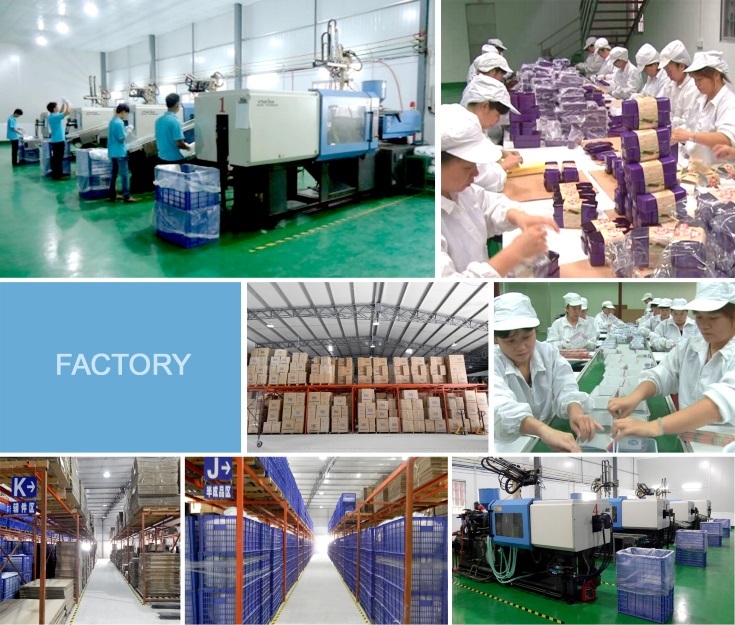 We aims to spread our trustworthy products to more consumers all over the world. If you are interested in becoming our exclusive agency or other cooperation, please feel free to contact us.